Located above Tropical Living & above the Pope John Bookstore!!! We are a locally owned business that welcomes all types of ages & personalities! We take pride in our excellent customer service & our willingness to give you the best experience possible with our complimentary therapeutic hair washes & massage!!!! We offer not only a variety of services but top of the line products as well! 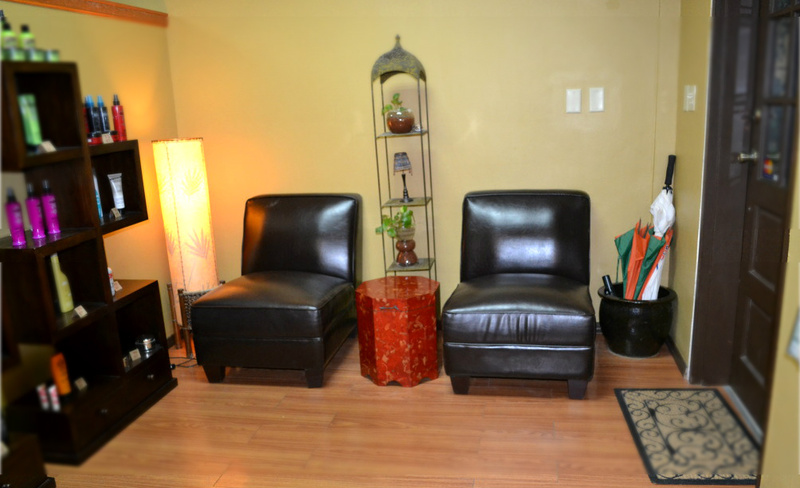 When you set foot into our salon you are greeted by friendly staff and a warm environment. We are known for our freshly brewed coffee & teas…compliments of Essence! Had my hair cut by Gilda and couldn’t be happier! Terrific cut and style. The salon is lovely, warm staff. Wish I had found this place when I first arrived on Island.